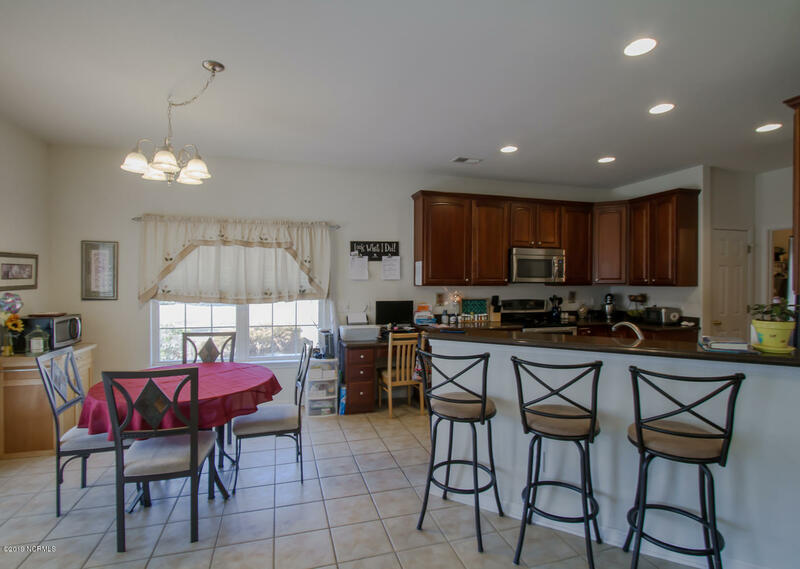 Fantastic 4BR, 3 bath cul de sac home perfectly situated in ''The Farm'' that has EVERYTHING you'll ever need. 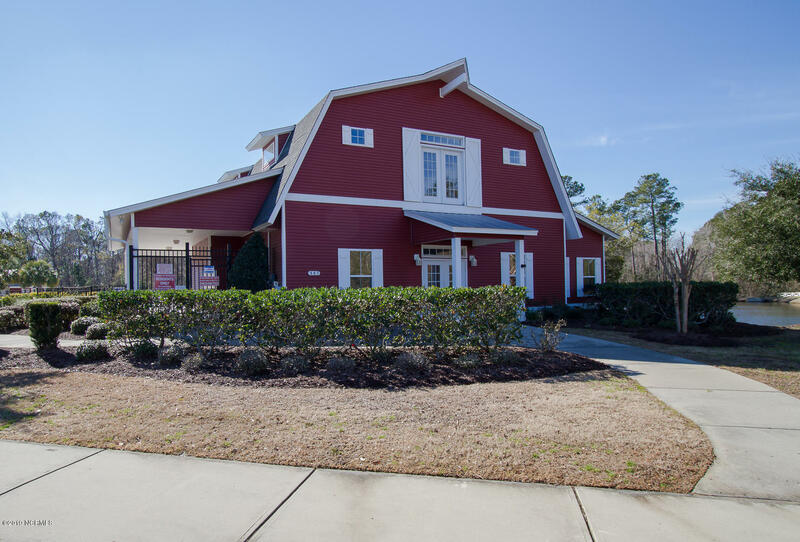 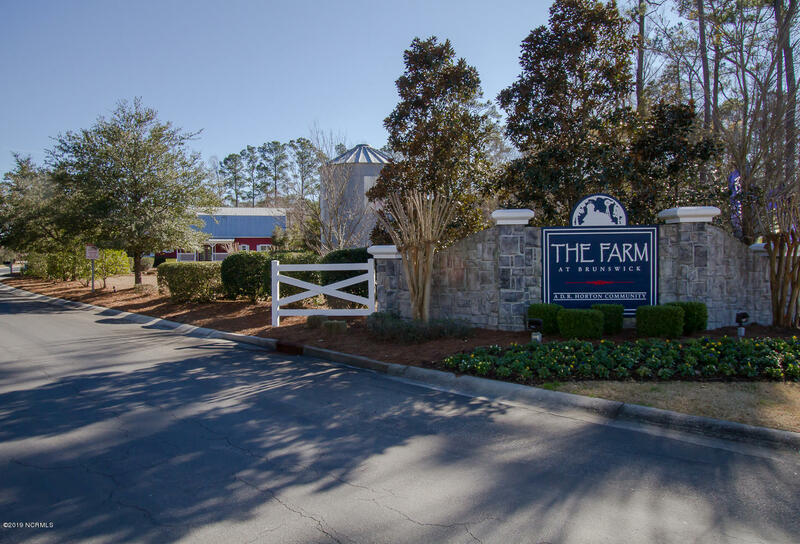 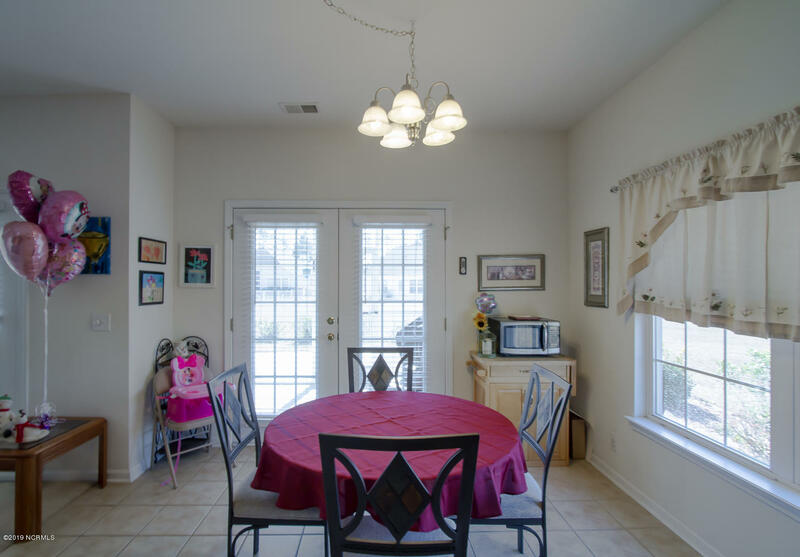 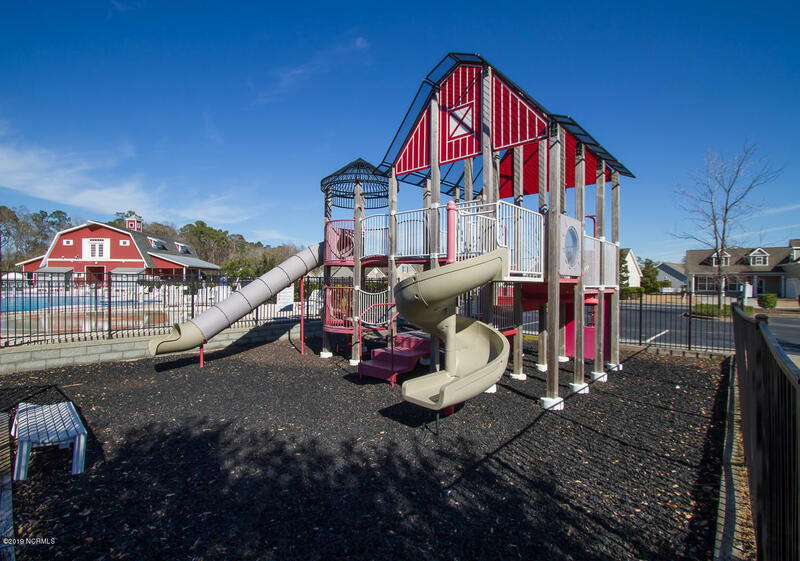 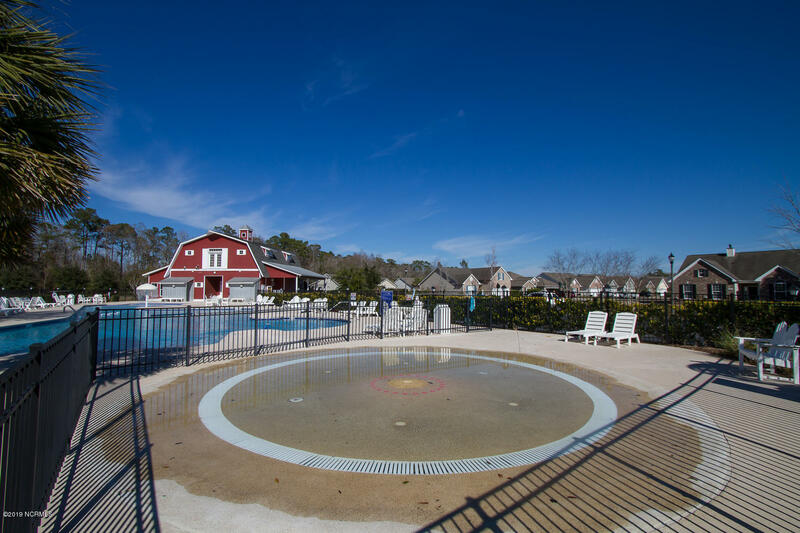 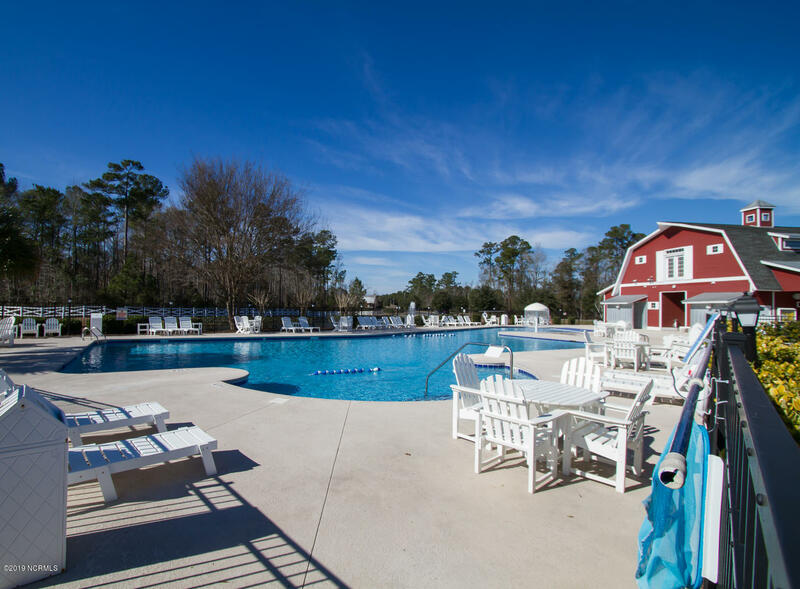 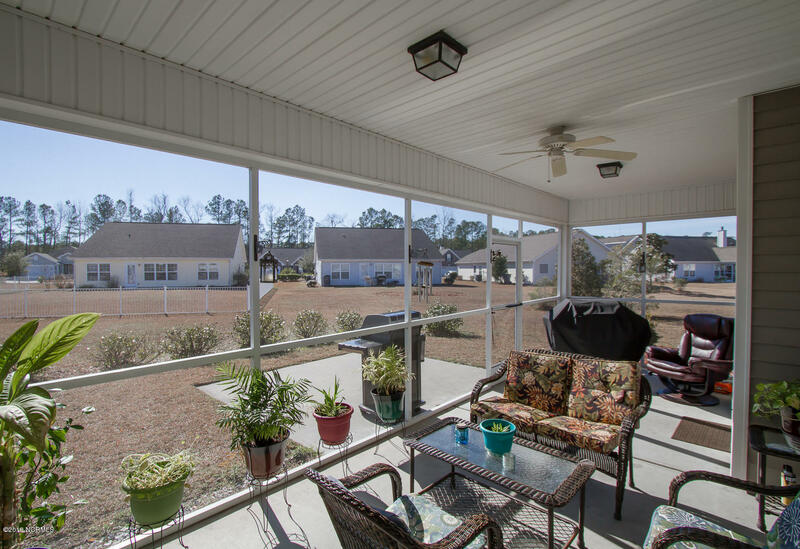 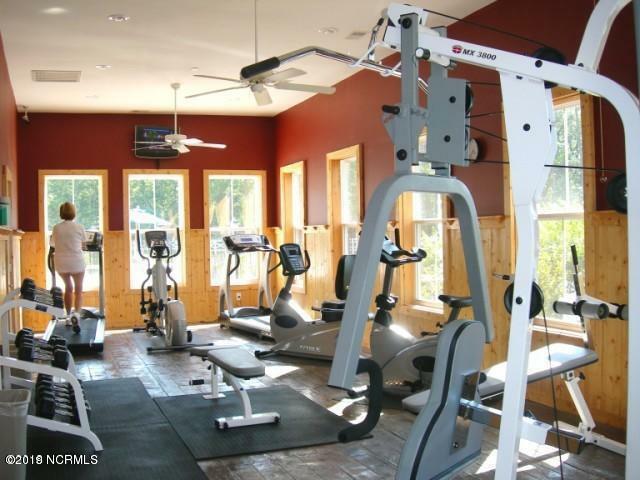 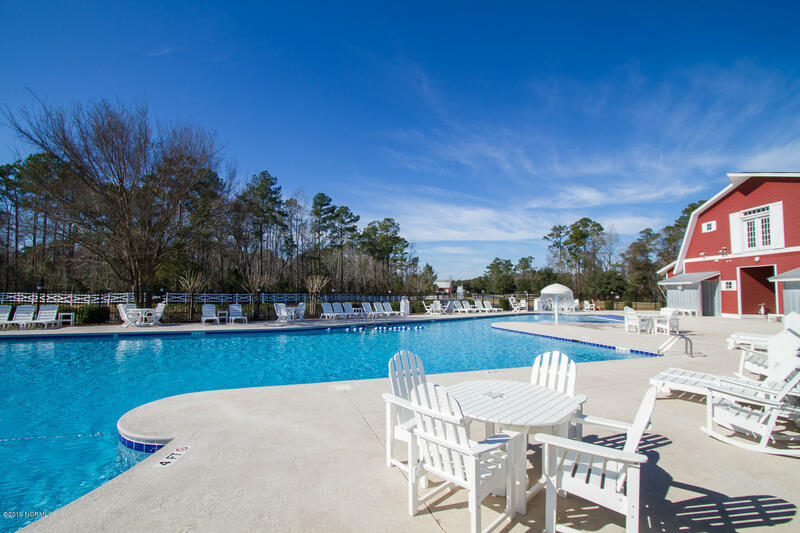 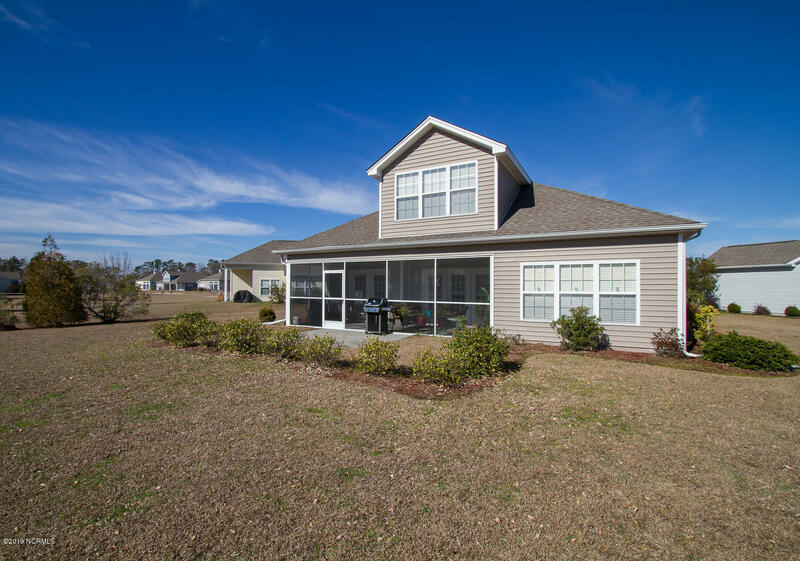 Plenty of room for your family and friends to enjoy all of The Farm's numerous amenities, including a community pool, fitness center, club house, and walking trails. 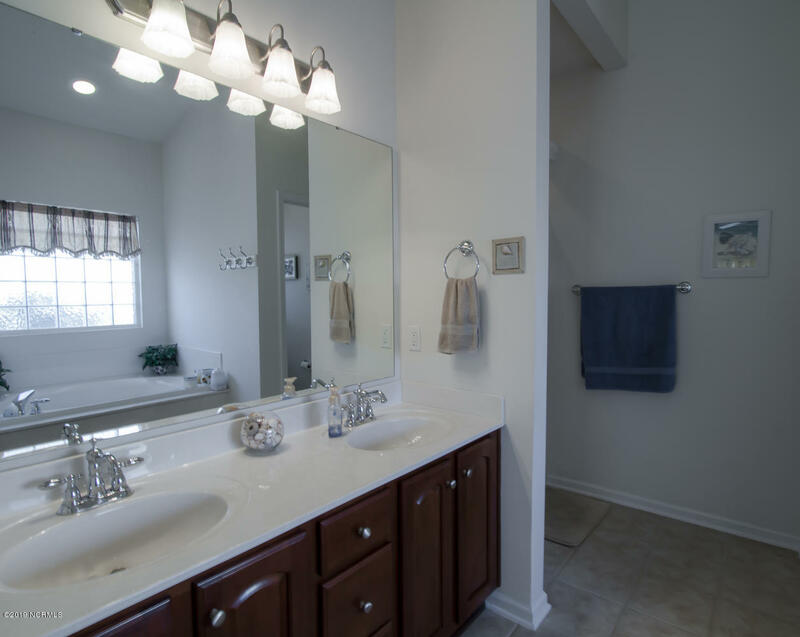 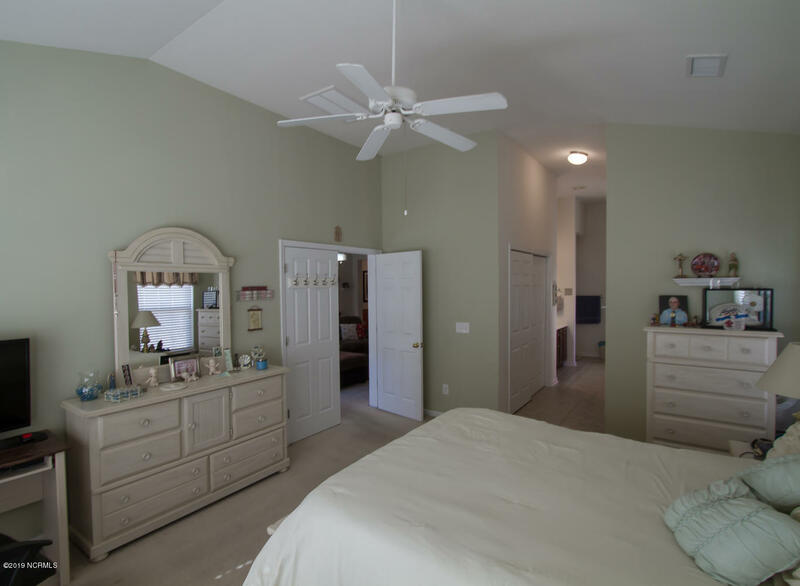 This ''Sanibel'' model, has so many upgrades, you won't believe it till you see it! 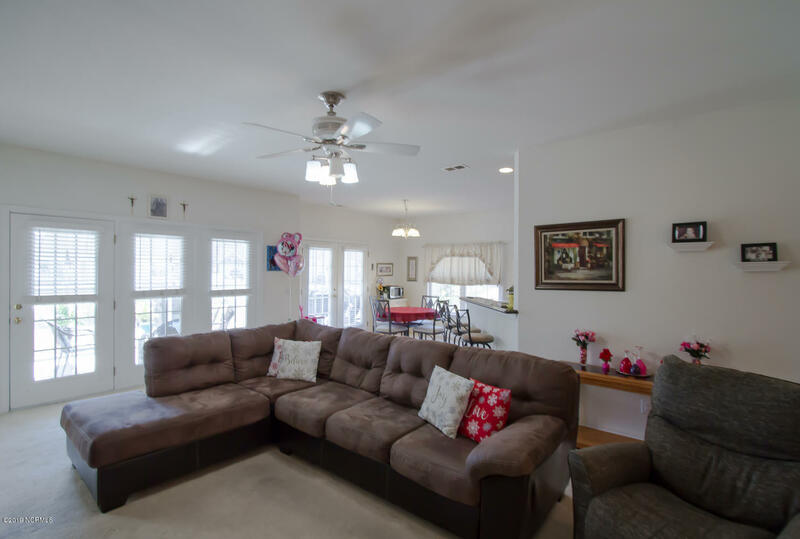 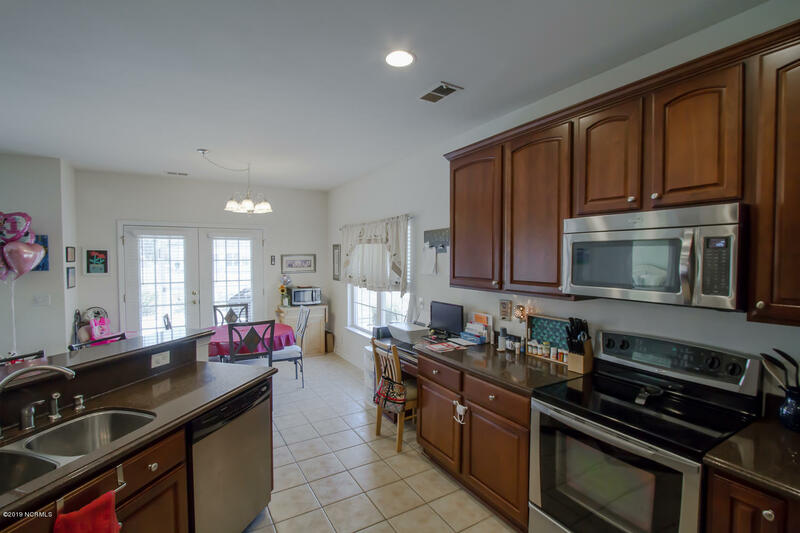 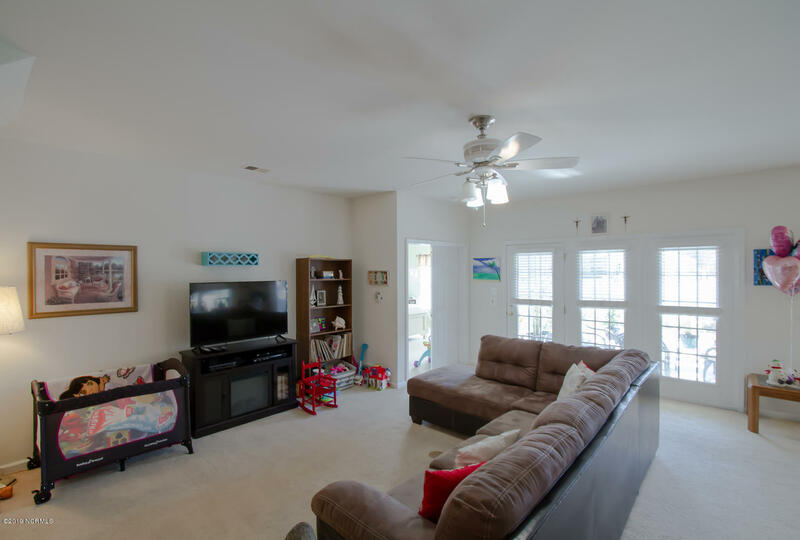 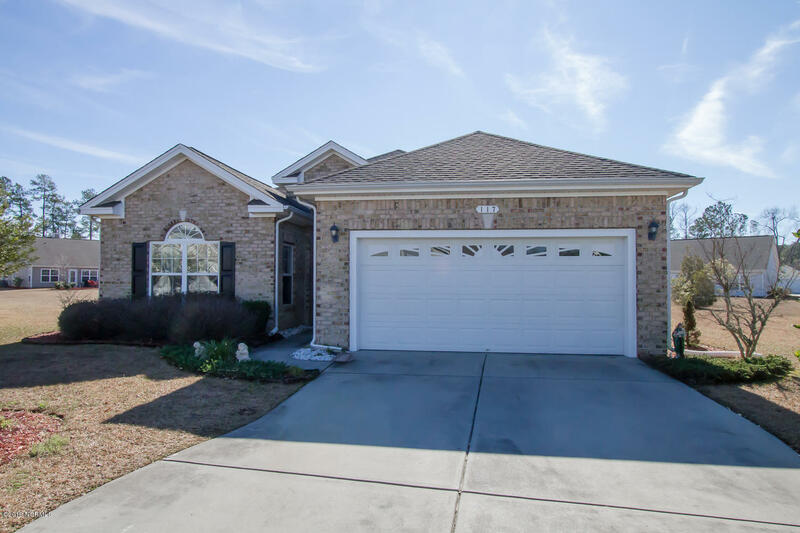 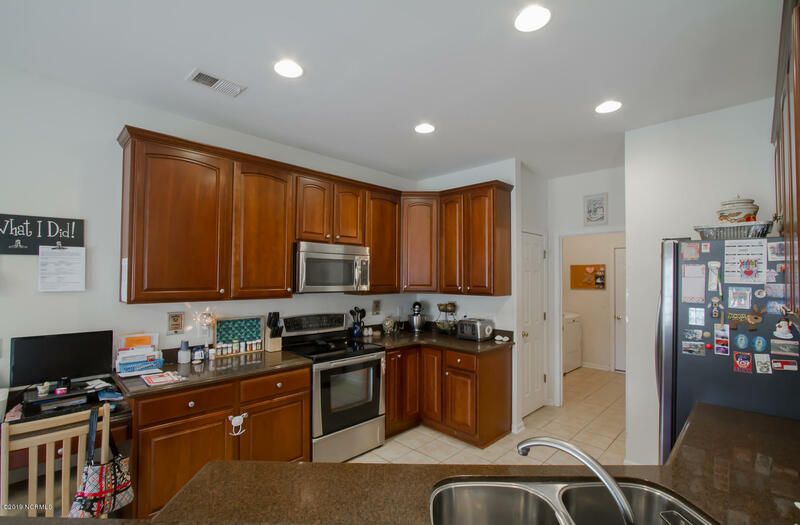 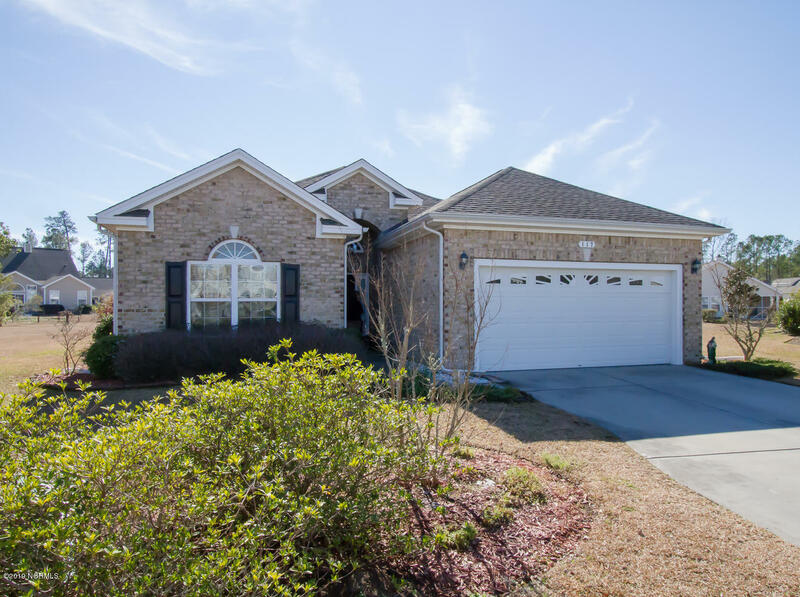 Features include vaulted ceilings, oversized 2-car garage, Silestone counter tops, cherry cabinets, SS appliances, spacious screened porch, master suite with garden/Jacuzzi tub, crown moldings and chair rail, 5-zone irrigation system, and more! 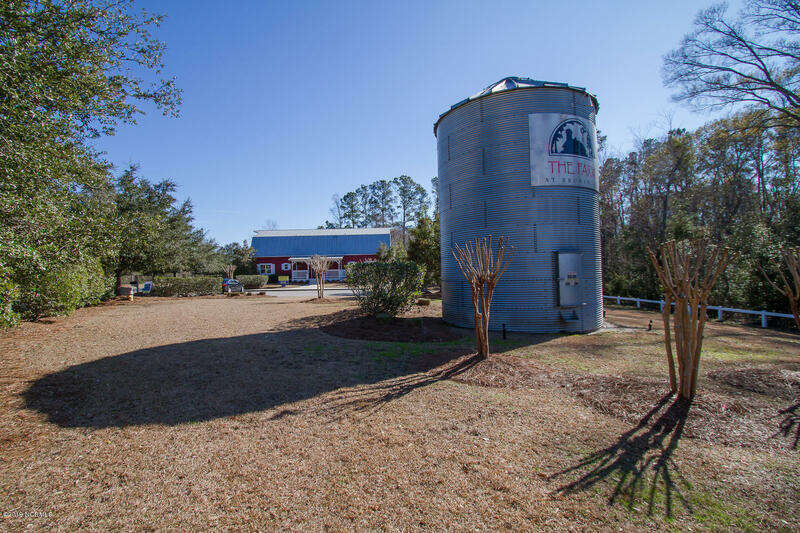 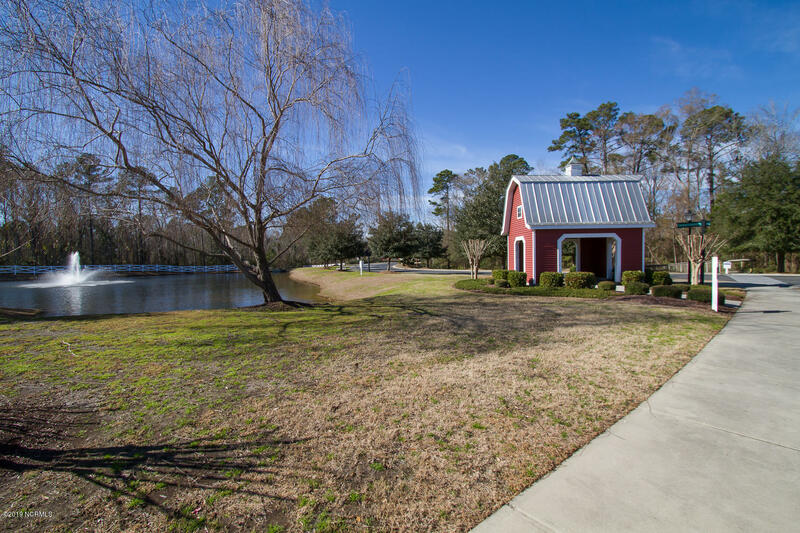 Located right off Hwy 17, The Farm is close to dining, shopping, golf, and beaches! 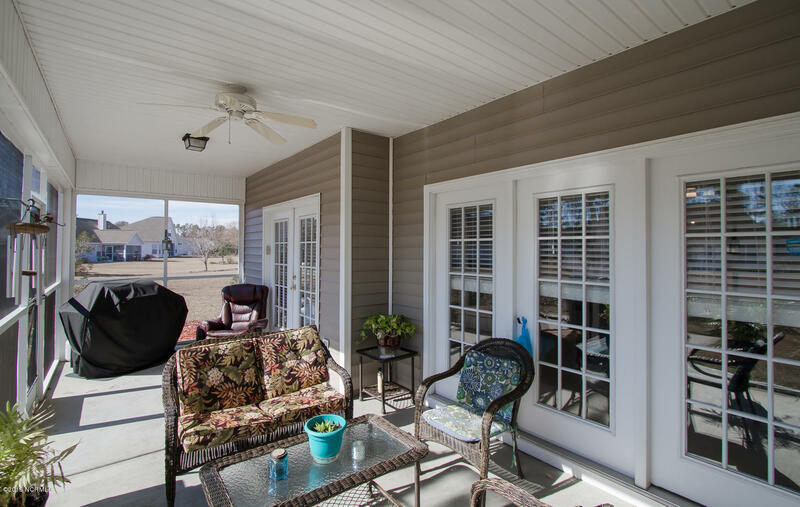 This exceptional home also boasts custom designed landscaping, providing beauty and privacy. 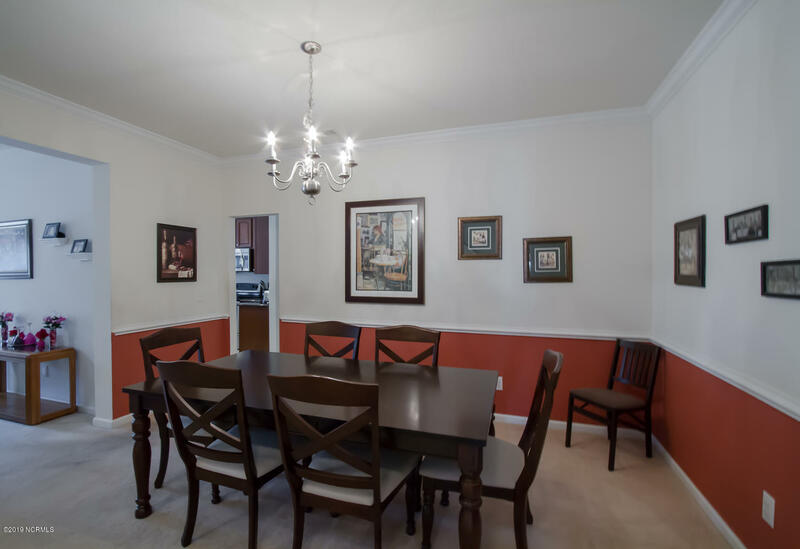 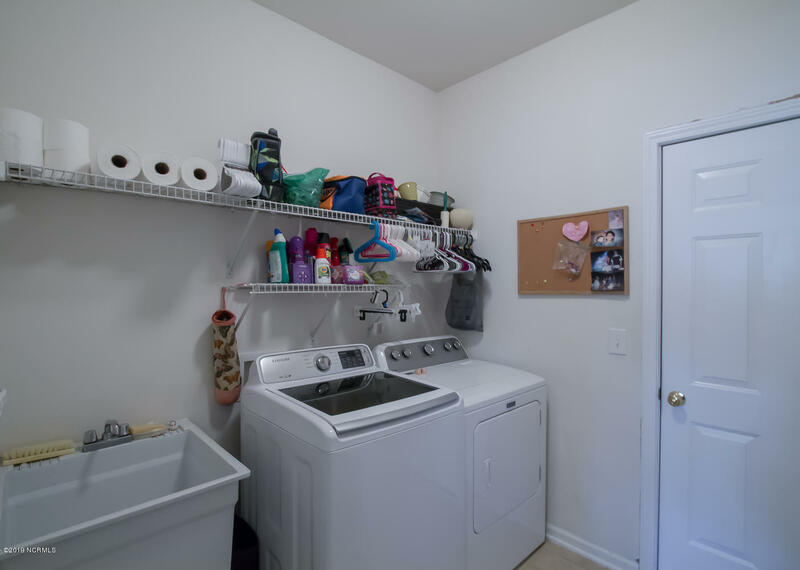 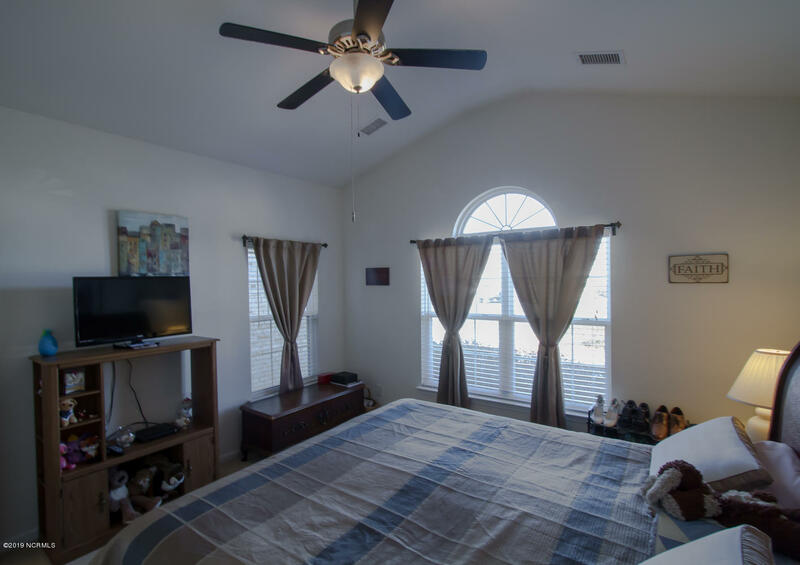 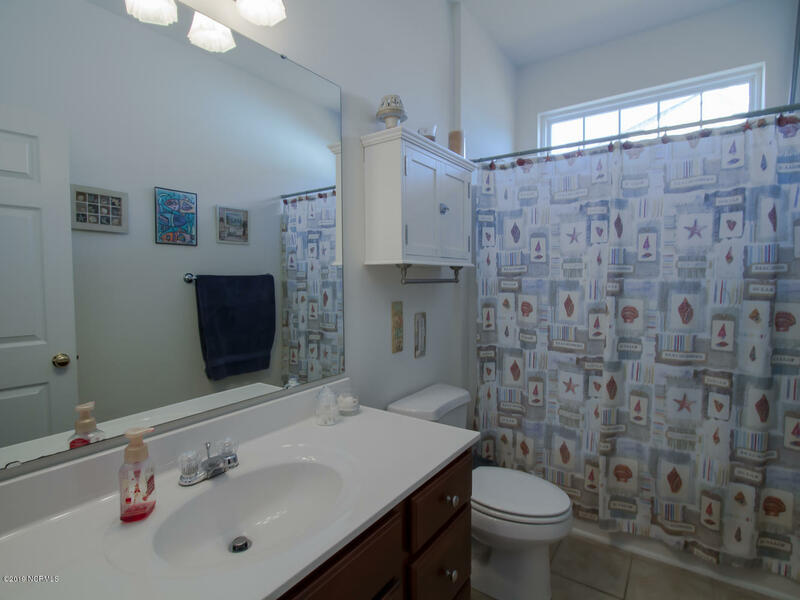 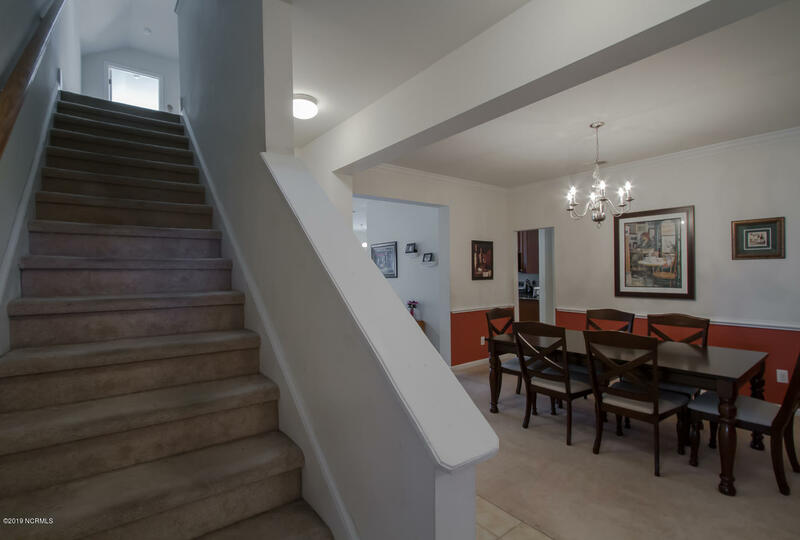 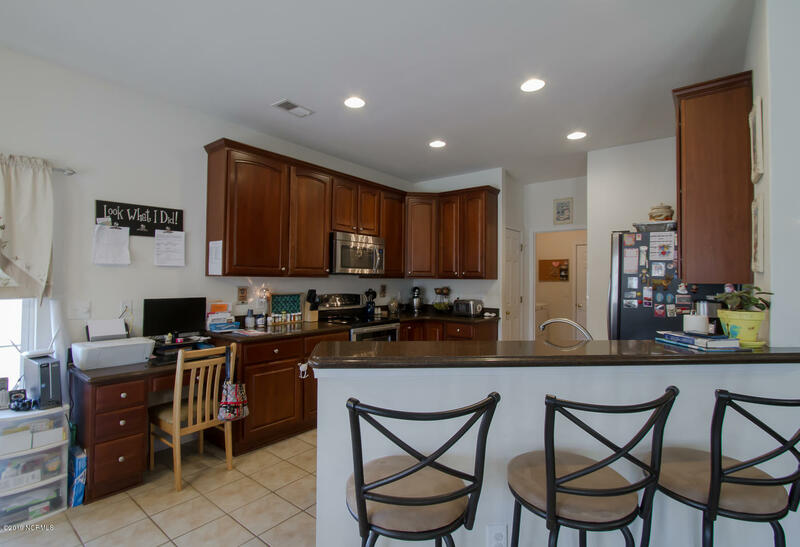 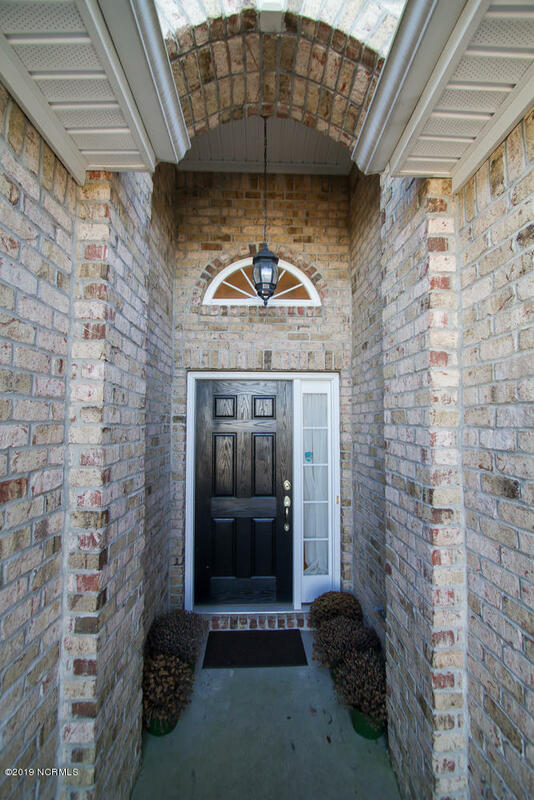 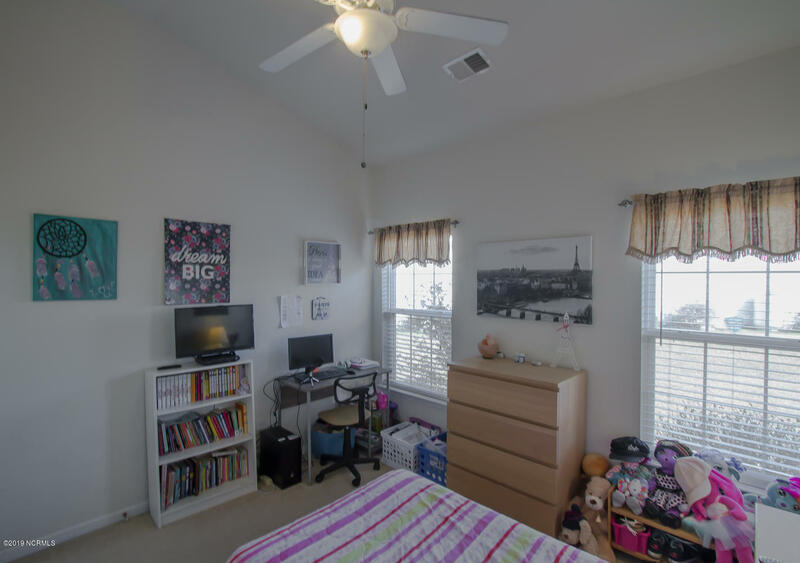 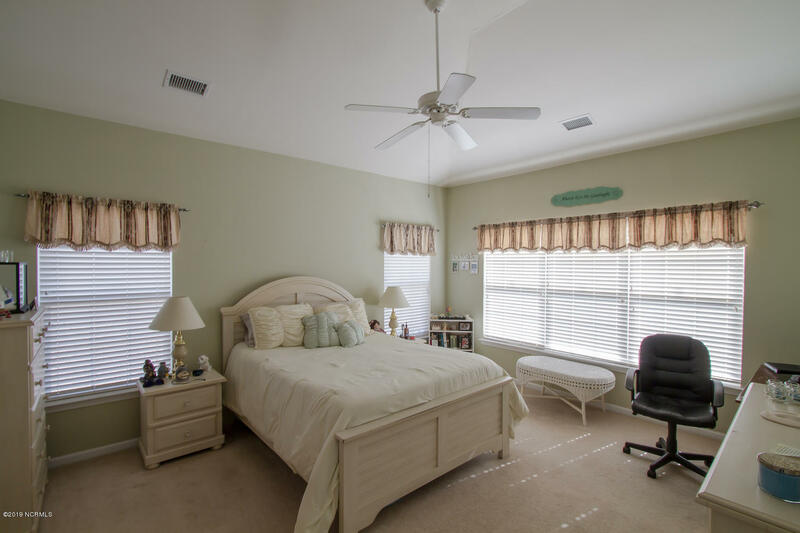 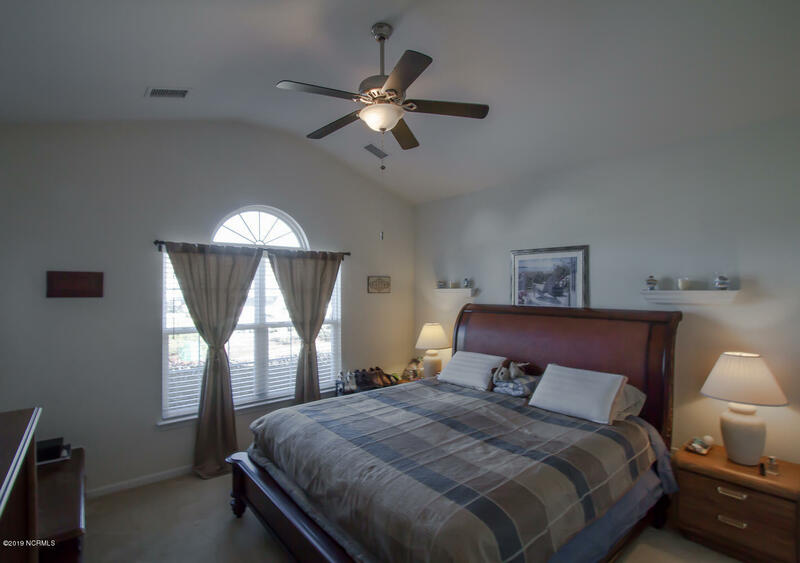 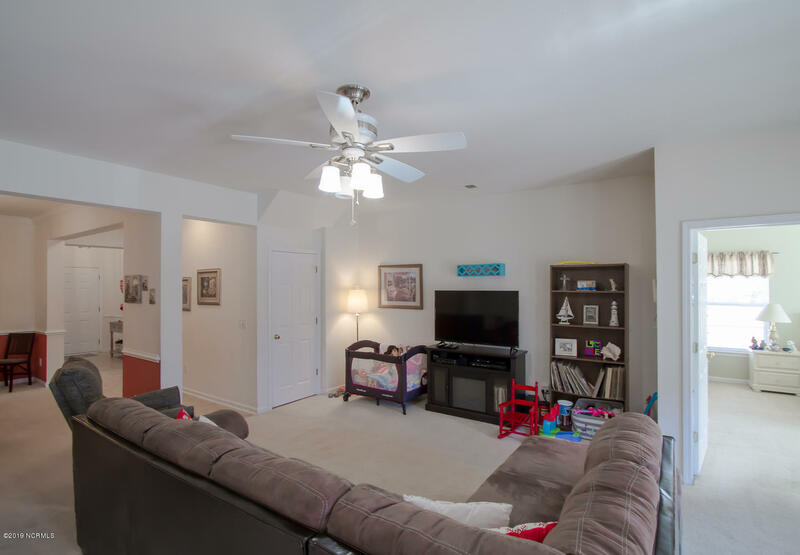 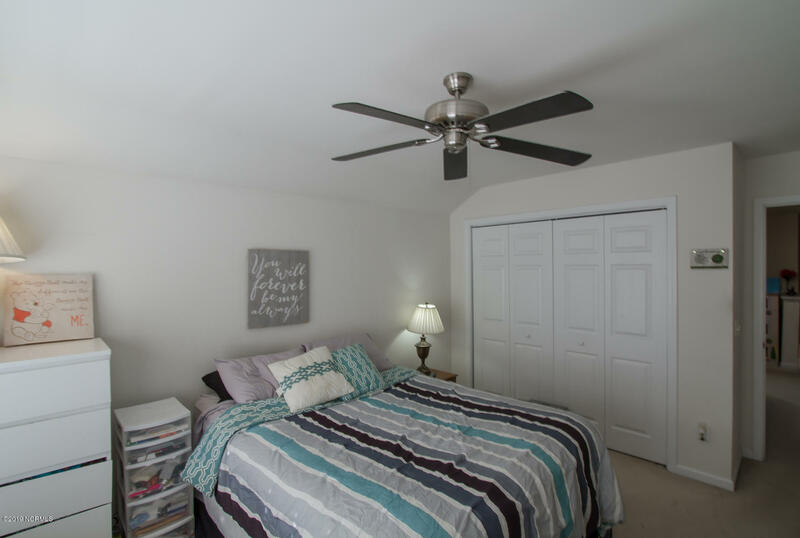 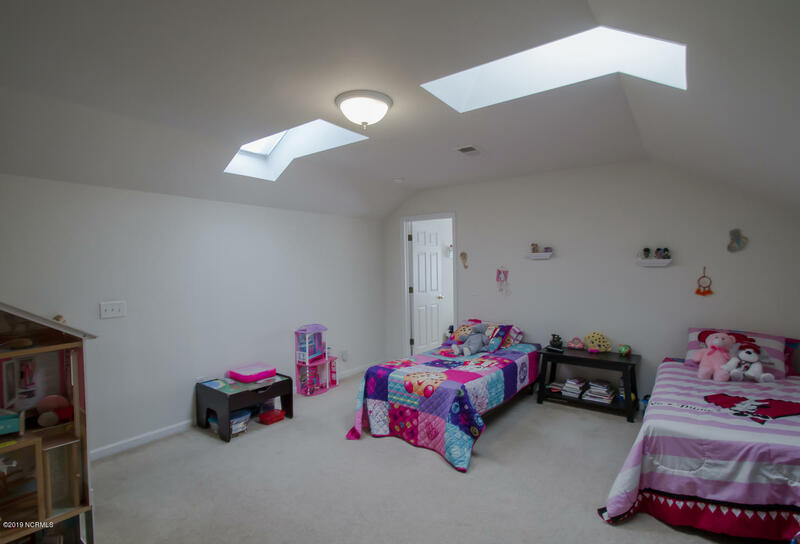 Call today for your showing, because you'll also want to see the spacious upstairs with its separate bedroom, media room (or large living room), walk-in closet and full bath. 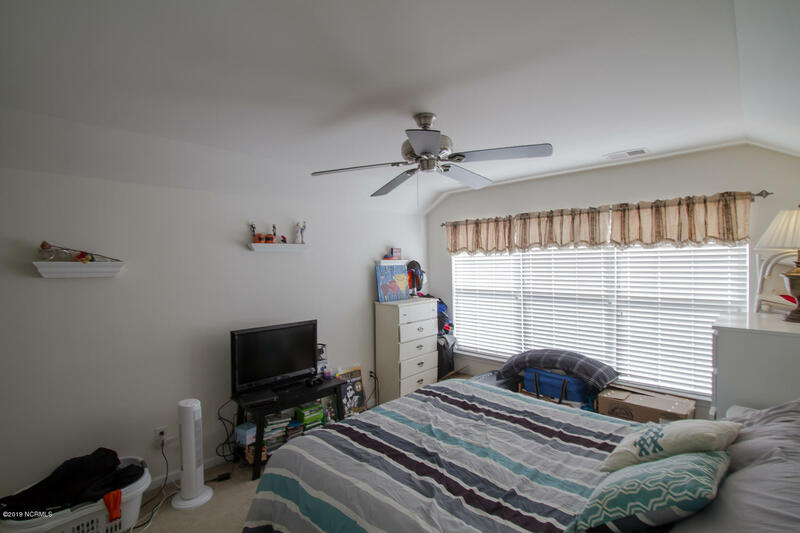 It's an apartment on its own! 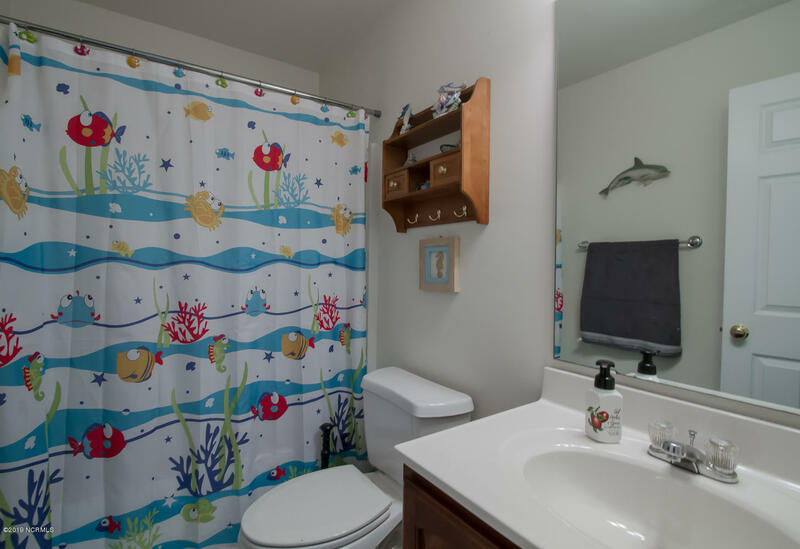 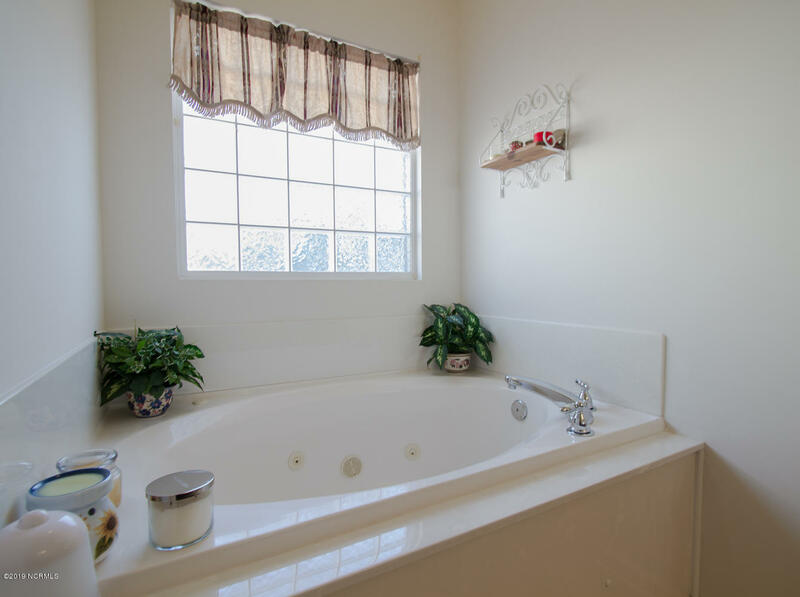 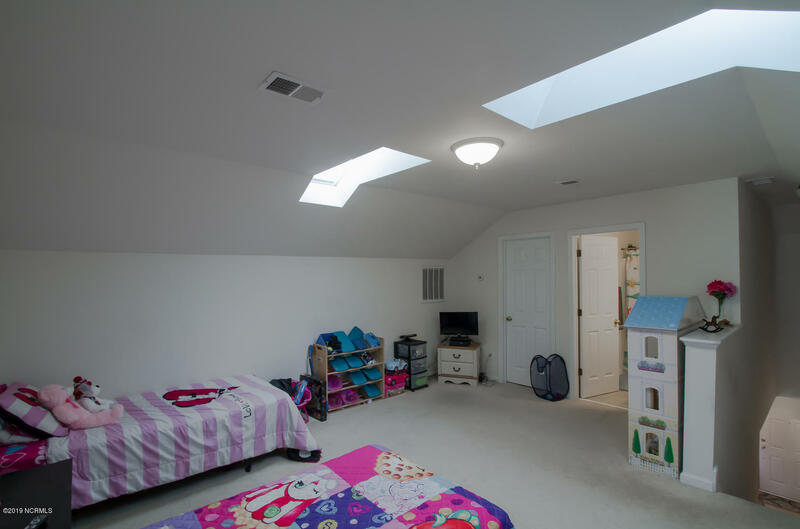 Extra privacy for long term guests or family visits!